photo: “Governor of New Jersey Chris Christie at Northeaste Republican Leadership Conference June 2015 by Michael Vadon 02” by Michael Vadon – Own work. Licensed under CC BY-SA 4.0 via Wikimedia Commons. 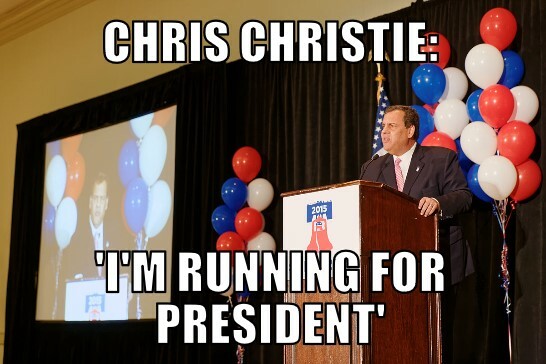 This entry was posted in 2016, Memes, News, Politics, United States and tagged 2016, Chris Christie, elections, government, meme, memenews, memes, New Jersey, news, politics, president, republican, united states, washington d.c.. Bookmark the permalink.